The CS200 is Touch Dynamic's newest state of the art All-in-One System. The CS200 delivers the power required to run applications and will give you the upgradability you demand. 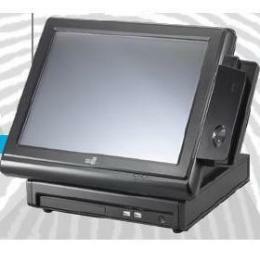 The CS200 features 4 powered serial ports, 4 USB v2.0, 1 LPT, LAN (10/100) and much more. The CS200 has the sharp look you desire and the reliability you need.